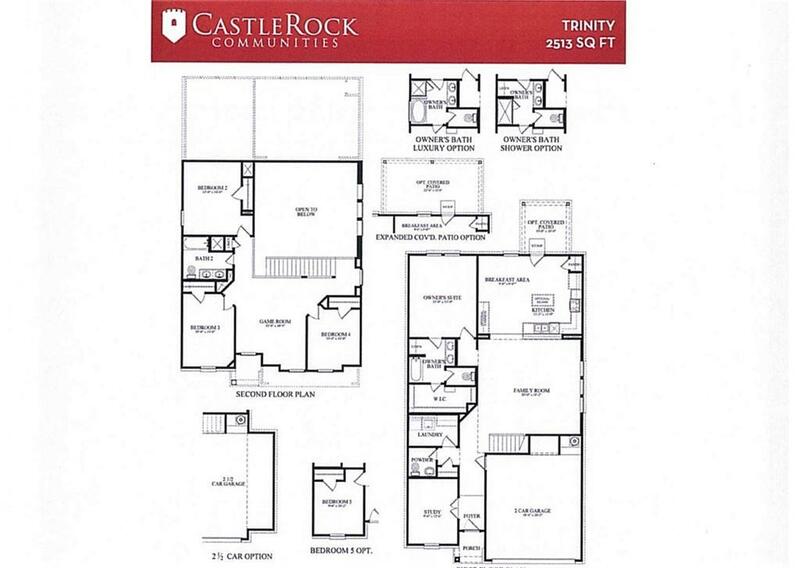 CastleRock's Trinity Plan two story with game room & study. 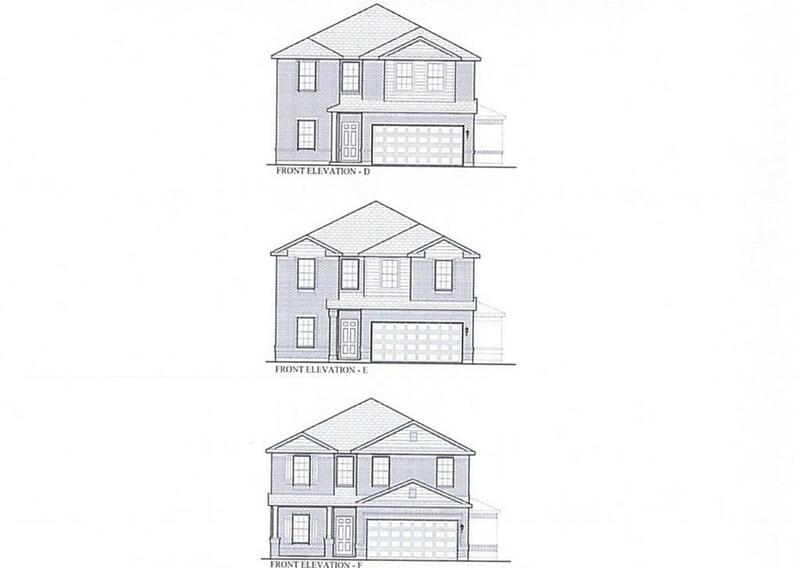 The master bedroom & study are down stairs and the 3 additional bedrooms & game room are upstairs. Open concept plan with granite counters in the kitchen, tall 42 kitchen cabinets, tile at all the wet areas and family room, luxury master bath with dual vanities, and covered patio. Price is $317,620, but marked down right to rock bottom price of $299,995 with preferred lender and closing by December.